The Triple Creek Greenway Corridor project is underway. When completed, it will add 14 miles of interconnected open space and trails between the existing Sand Creek Regional Greenway and the thousands of acres of public land surrounding the Aurora Reservoir. 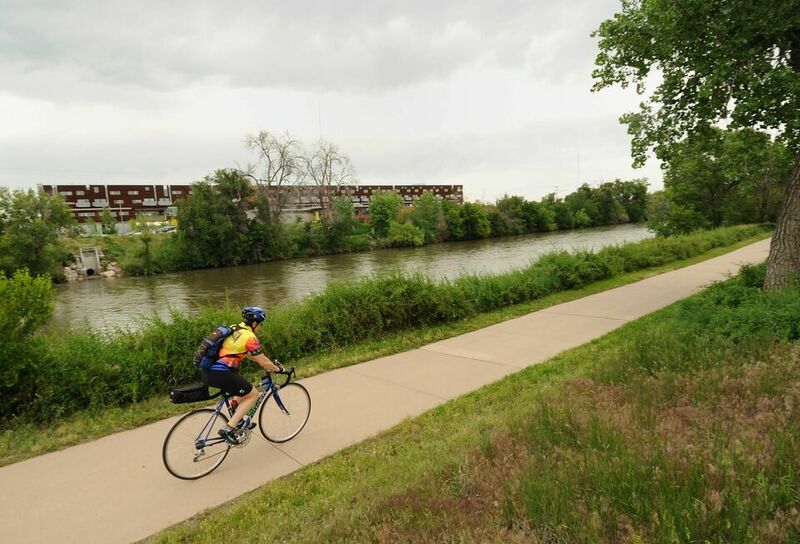 This greenway will offer pedestrians, bicyclists, and equestrians 27 miles of uninterrupted travel between the reservoir and the South Platte River in Denver. The Trust for Public Land has protected over 600 acres along this new corridor, completing the greenway from Colfax Avenue to E-470. We have acquired key properties along Murphy Creek and at the confluence of Senac Creek and Coal Creek, allowing expanded trail construction to begin along the southeast portion of the greenway. This project provides significant benefits to thousands of residents who currently utilize the Sand Creek Regional Greenway and the High Line Canal Trail and provides an opportunity to introduce this amenity to individuals and families new to this growing metro area. The Trust for Public Land continues to work with our partners, including the City of Aurora, on opportunities to advance the greenway's progress.